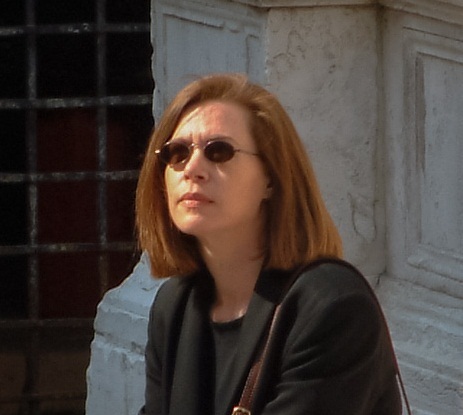 I’m Jennifer Manson, The Flow Writer, author of Easy – Stories from an effortlessly created life, Truth and six novels, all about people discovering and living their dreams. From time to time I work with inspired experts and visionaries who have an important message to share, to get that message into book form. What if it were possible to achieve your life’s ambition in quarter the time you expected and without breaking a sweat? 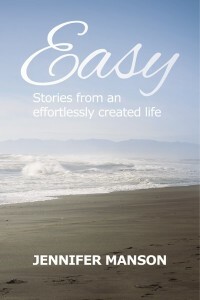 My book, Easy – Stories from an effortlessly created life is a series of light-hearted stories from my life and work which cheerfully simplify the practical aspects of living. You can also take a look at my novels, available from Amazon.com, Book Depository and all eBook publishers. Search on author name Jennifer Manson.